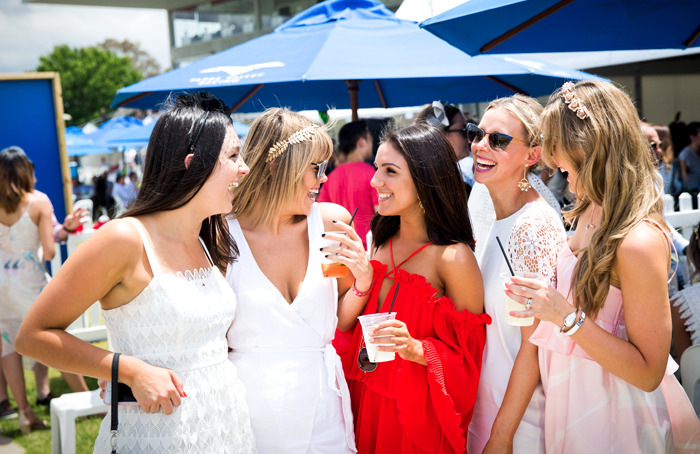 Foodies will be treated to guest chefs, popups, food trucks, dining experiences and hip street food throughout the Festival of Racing. The new Super Garden Party, part of the Melbourne Food and Wine Festival (formerly the Flemington Grazing Trail and Cellar Door). Indulge in dishes from some of Melbourne’s hottest restaurants, including Atlas Dining and Colours. Friday night's at The Valley will see food trucks line the front lawn for guests to enjoy while watching the races under lights. 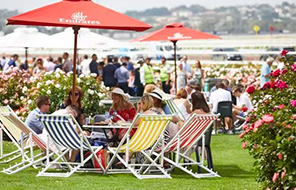 On Blue Diamond Stakes Day, the Veuve Clicquot Lawn is back by popular demand! You can sip on Veuve Clicquot Champagne whilst enjoying an scrumptious all-day grazing menu. Located at Flemington, the market will feature tasty eats from Mr Miyagi, Wonderbao, Wrap Roll It, Red Spice Road, and Okamoto Fusion Sushi as well as refreshing drinks by ChaTime. 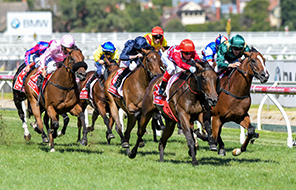 Located on the home straight, The Veuve Clicquot Lawn was the place to be on Ladbrokes Blue Diamond Stakes Day. 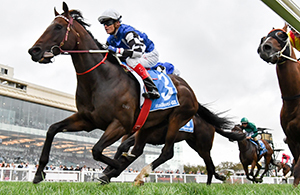 Spend Friday nigh at The Valley and watch racing under lights while indulging in some of Melbourne's best food trucks. No one will go home hungry! Indulge in dishes from some of Melbourne’s hottest restaurants, including Atlas Dining and Colours. 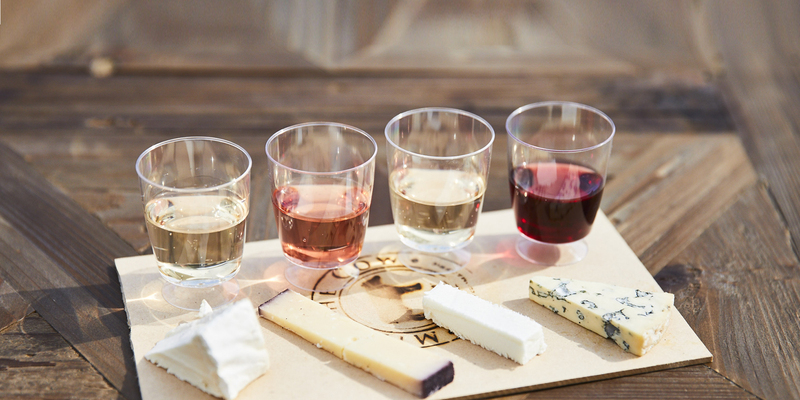 Sip on locally brewed craft beers, boutique Victorian wines and botanical-inspired cocktails in the garden. 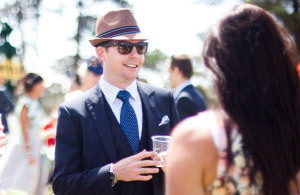 From the Goldfields to the Murray to the Yarra Valley, the food options are endless at the Country Races. It's a great way to enjoy local produce in a different setting.